Many of you are well aware that back in February of 2012, we introduced an evening dispatch staff that operates out of the office, providing more peace of mind to our partners through 24/7 monitoring and assistance with loads! At that time, we also introduced a toll free Carrier Payments line. 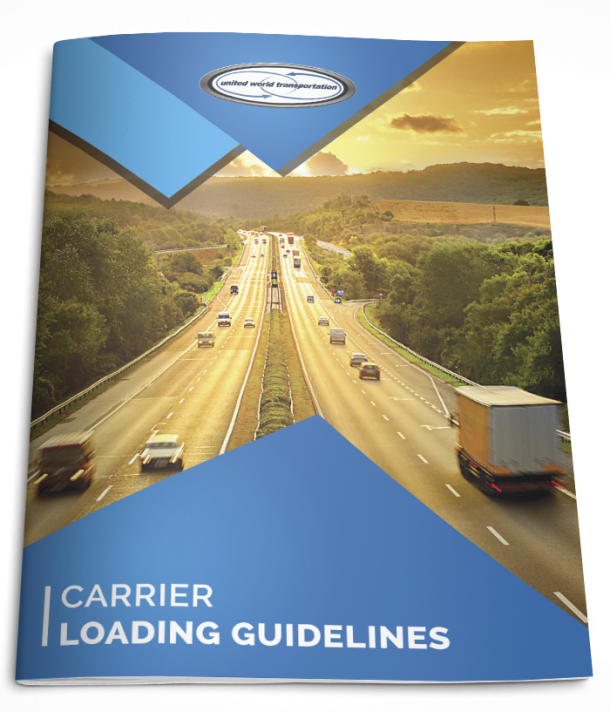 Carriers can reach our Carrier Relations department directly at 1.866.986.7410 with inquiries regarding paperwork, payment status, finance management, and claims. As of last week, we have added yet another method of communication to our list: sending and receiving text messages via our email delivery system. We have all seen an increase in text messaging and it is even becoming more useful in a business sense. In particular, we find it an effective way to deliver information to drivers, such as pickup/delivery info, in-transit update requests/replies, and advance codes, to name a few. The messages from UWT that are delivered via text will show from this number: 778.383.7106. Save this number to your contacts as it is a UWT contact number and will be easier to identify incoming messages. All replies to text messages will be delivered to all members of UWT’s Customer Service Department. Communication: the foundation to all our success!!! Men and women behind the wheel of semi-trucks represent the third-fastest growing occupation in the county, adding 14,256 new jobs since 2010 (a 6.3% growth rate); so it is critical that we use all communication methods available to us to ensure development in the industry and occupation, and continued growth for years to come.